Now that summer is finally in full swing, it could be time to pick up a new hobby: horseback riding. This past weekend at Belmont Stakes 144th running saw an exciting race, even after the withdrawal of the Triple Crown Contender and favorite, I'll Have Another. We're not suggesting you become a jockey or a cowboy, but maybe you'll pick up some inspiration for horses and riding by coming to the Third Annual Whiskey for My Men, Beer for My Horses summer event! What are some of the main differences between English and Western riding? 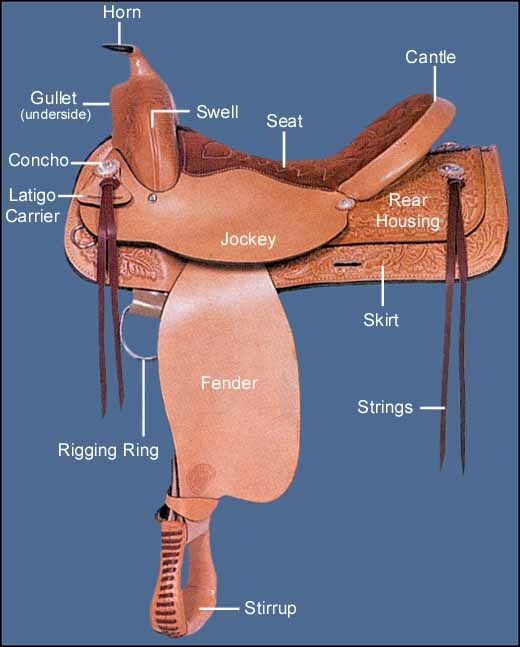 One difference is the type of saddle used, but other differences include the rider's attire and the horse's movement, among others. Each saddle is designed for different purposes, where the Western saddle is larger and more comfortable for the rider -- helpful for long days herding cattle. 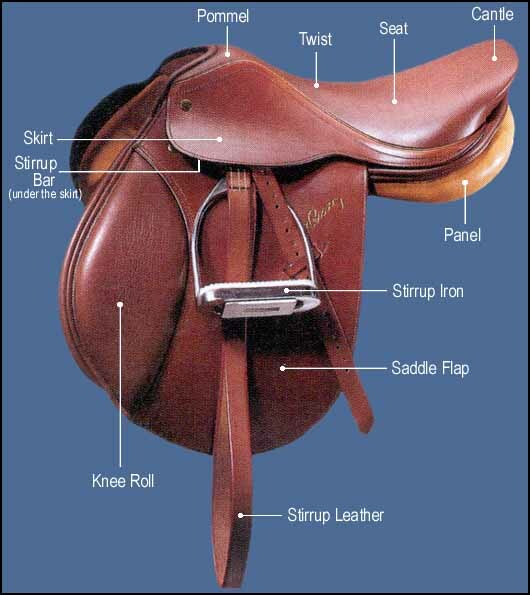 The English saddle is smaller and lighter. Both Western and English saddles deviate for various specializations, like for Western roping or reining events, English jumping or dressage. Even if you're not ready to get in the saddle (any of them), you can still get a taste of the Old West by coming to the FAC on June 29 Aug. 17! Either through listening to The J. Miller Band's live show, or tasting local brews and whiskey from around Colorado, including Pikes Peak Brewing (Monument), Colorado Mountain Brewery (Colorado Springs), BierWerks Brewery (Woodland Park), Kraft Beers (Colorado Springs), Distillery 291 (Colorado Springs) and Spring 44 (Loveland) it'll be a great Western night! An exhibition featuring works from Permanent Collection artists such as Luis Jimenez, Myron Wood and Lawrence Barrett.